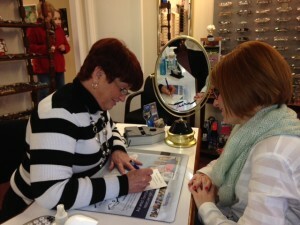 Services - Summers Optical, Inc.
At Summers Optical we provide a wide range of eyewear and eye care services. We offer our everyday "See n Save" complete pair package for $99.95* (valued @ 185.00). Enjoy the service of phone ordering contacts and supplies (w/valid prescription on file), direct shipping to your home, gift certificates, and so much more. Miraflex (children's), and many more! We invite you to visit our practice to experience the expertise and service you deserve.